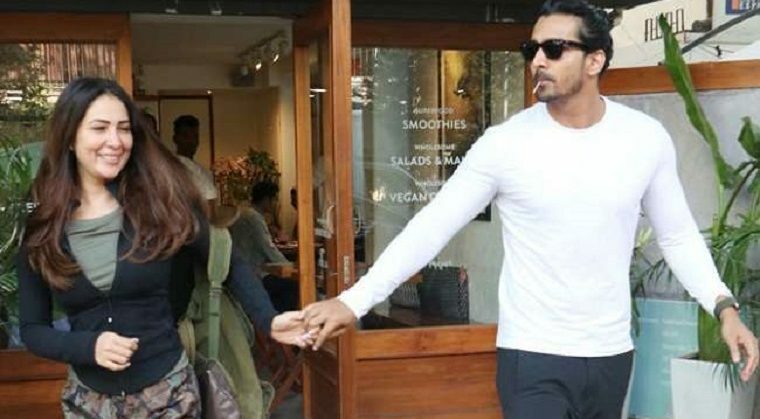 Tollywood hero Harshvardhan Rane who is well known for supporting character artist has finally revealed his relationship status. The actor has been tight-lipped on his rumours with Bollywood beauty Kim Sharma all these days and in a recent interview he opened up on his live-in relationship with the actress. Harshavrdhan said,” there is nothing to hide about our relationship as every now and then we are spotted at public places. I never reveal my private life publically as I maintain a low profile.” added Actor Harshavardhan. Kim Sharma is seen in more than a couple of Telugu movies like Khadgam, Yagam, etc. The actress was divorced with Kenya-based businessman named Ali Punjani in 2017.